Xbox has made massive strides in providing a supportive environment for independent game developers- while it blazed the trail in this area with the Xbox 360, it had begun to fall behind by the end of the generation, especially as rival Sony and even Nintendo caught up. 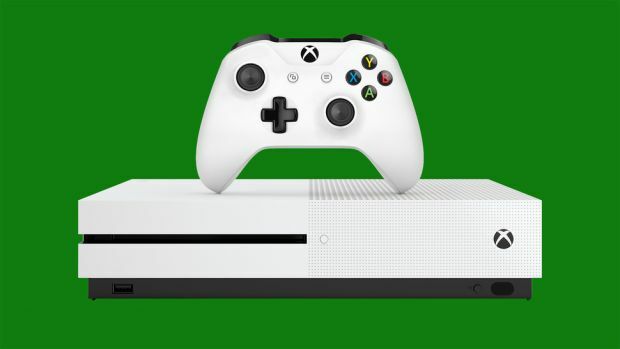 With the introduction of the Xbox One, it seemed as though Microsoft was hell bent on burning bridges with a community it had once fostered. That was then- things have improved massively since then, and Xbox provides independent developers with a welcoming and supportive platform. And that is something that the head of Xbox’s indie game initiative ID@Xbox is really proud of. “I’m very, very proud of what we’ve done with ID@Xbox, opening up and allowing all sorts of experience to come to the platform, all corners of the spectrum of ideas,”ID@Xbox Europe boss Agostino Simonetta said to Eurogamer. “So yes, it’s great to have titles like Inside and Astroneers and Raiders of the Broken Planet or Rime – those titles are very, very important, they increase our awareness, because you guys love them, everybody loves them, but it’s important as well to have a varied portfolio. Independent games do ultimately provide for kinds of experiences that the AAA market simply cannot account for- they flesh out a system’s library, and add depth and dimension to it. It is good to see Microsoft have embraced this segment of the market.